Imagine stepping into a market that has only 10% market penetration of the category that you specialize in. Sounds like too good to be true? Welcome to a new chapter in the Indian growth story. 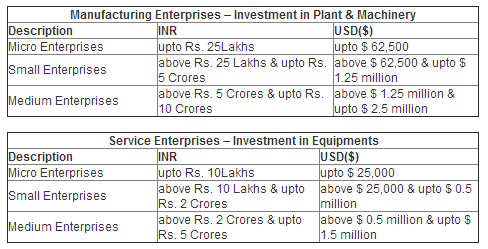 The SME – Small and Medium Enterprises sector in India. In fact, by some accounts India has the largest number of SMEs in the world — at 48 million —second only to China! As per a recent study conducted by Microsoft-Boston Consulting Group (BCG), nearly 90% of SMEs in India have no access to the Internet(! ), compared with only 22% of SMEs in China and 5% in the US. A commensurate increase in technology adoption by SMEs can potentially add $56 billion to the country’s economic output and create more than one million additional jobs, says the study. This is a telling statistic on the growth potential for IT companies that market to SMEs, their wares related to Cloud computing (e.g., SAP, EMC), Productivity Solutions (e.g., Microsoft Office Suite, Xerox etc), Digital Marketing Solutions (eg, Google Adwords etc), Networking & Infrastructure Management Solutions (e.g., HP) etc. So while there doesn’t seem to be any dearth in the ambition and appetite of IT companies that target SMEs, the natural question that this begets is – What is the best touch point to market to SMEs in India? What is the Zero Moment of Truth for these customers? 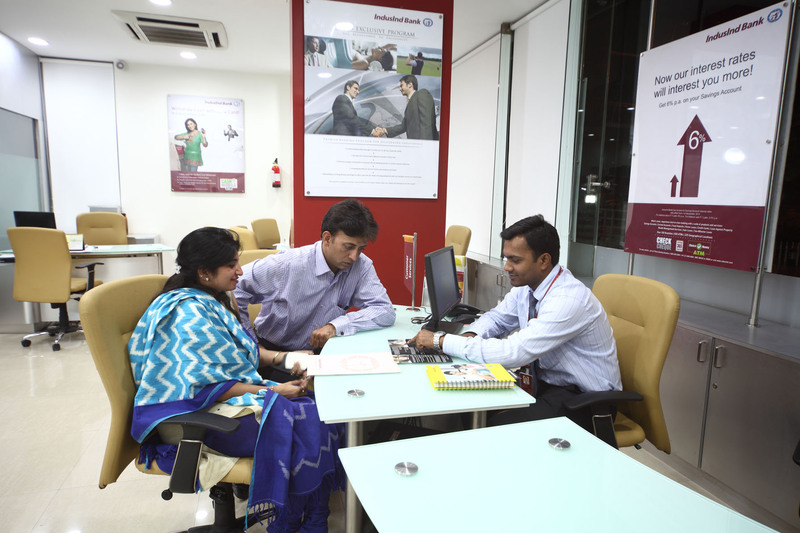 My take on this – For IT vendors, banks are the best touch points to market to SMEs in India. The Zero Moment Of Truth in marketing (potentially any IT product/service) to SMEs is the time when they engage with their bank for their financing needs. Relationship: Given the role that banks play as lenders/financers/ advisers/ networking conduits for their SME customers, the latter tend to nurture their relationship with their banks for their long term interest. So the ‘lender – borrower’ equation in this context lends itself to exciting possibilities as a touch point for cross category marketing and info dissemination. Reach: Banks have a very wide reach across the length and breadth of India. For e.g., SBI – a government owned banking corporation has 14,816 branches in India, as on 31 March 2013, of which 9,851 (66%) were in Rural and Semi-urban areas (source). So they are naturally positioned as an incredibly powerful ‘distribution channel’ to market to SMEs. A Customer Mindset that tends to be Future Oriented: The moment a SME operator steps into his bank to say, apply for a loan, his Zero Moment of Truth begins. After all, the sheer process of zeroing onto and applying for a loan are the most forward looking instances in terms of the customer mindset in setting up/sustaining his business. So can there be a better time to engage with him on possibilities and the cost benefit equations that are relevant to him from your product proposition stand point? The Equation of Trust: From a psychological perspective, banks are traditionally about ‘trust’. So any message that gets seeded to a SME customer within the context of a banking relationship is bound to be enveloped with a liberal coating of feel good emotions like openness, good will and trust. Multiple Touch Points to Seed Content: A typical customer journey in a banking process is laden with multiple touch points from the multitude of application forms, the multiple approvals that need to be sought, the bulletin boards on the walls, the pamphlets that help the customers kill time as they wait for their turn, the tellers, the bank manager etc which can all seed compelling content on potentially any given new product/service that could be relevant for the SME. A Win Win Relationship: Most banks tend to be big customers of IT services/products already. So they can be a willing accomplice to partner with an IT company to help market their wares to SMEs in return for say, a competitive pricing package for the coming year on their IT requirements. So a win win relationship can thus be effectively leveraged. So there you have it, some food for thought. All along the purchase funnel right from building awareness, influencing consideration, driving sales to growing loyalty and retention, aren’t banks the strongest touch points to tap into when it comes to marketing to SMEs in India? And for a category like ‘IT’ that is only 10% penetrated among the SMEs, what are we waiting for? This entry was posted in Business Model, Business Strategy, Emerging Markets and tagged Banking, BCG, CISCO, Google, HP, India, IT Marketing, Microsoft, SME, Touch Point To Target Customers. Bookmark the permalink.